Whether you require shielded or unshielded, if its for power, signals, data, spiraled, halogen-free, temperature resistant, made of silicone, etc. then take a look at Lutze. 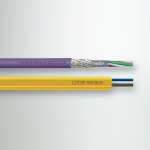 Cables only maintain their full functionality with secure, stable and also adverse application areas, resistant cable fittings, cable conduit and protective tube cable fittings. 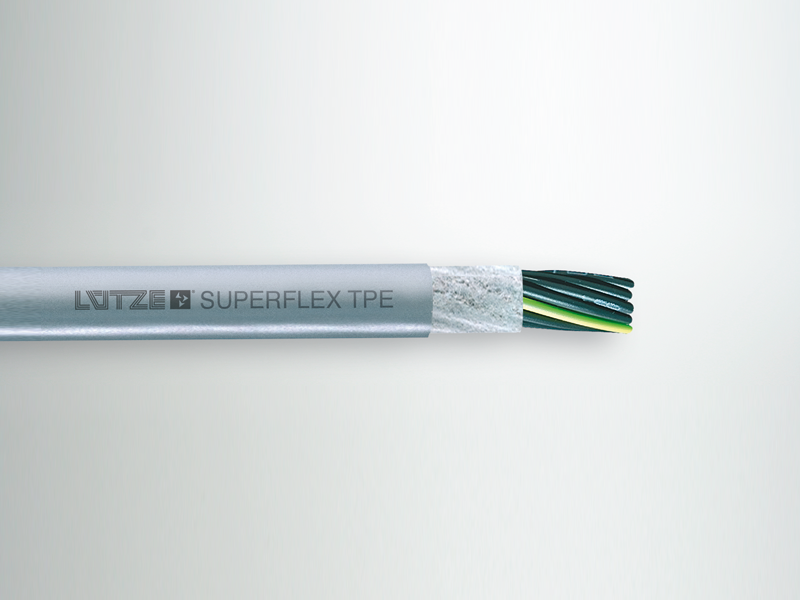 With Lutze products, you reduce the bend radius of cable connections between stationary and moving parts which are frequently the weak point in machine tools and plant construction right from the start. Downtimes, expensive repairs and loss of production, including your reputation damage, are no longer issues for you. 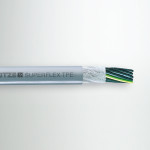 Lutze ensures that each of your cables finds the right connection! 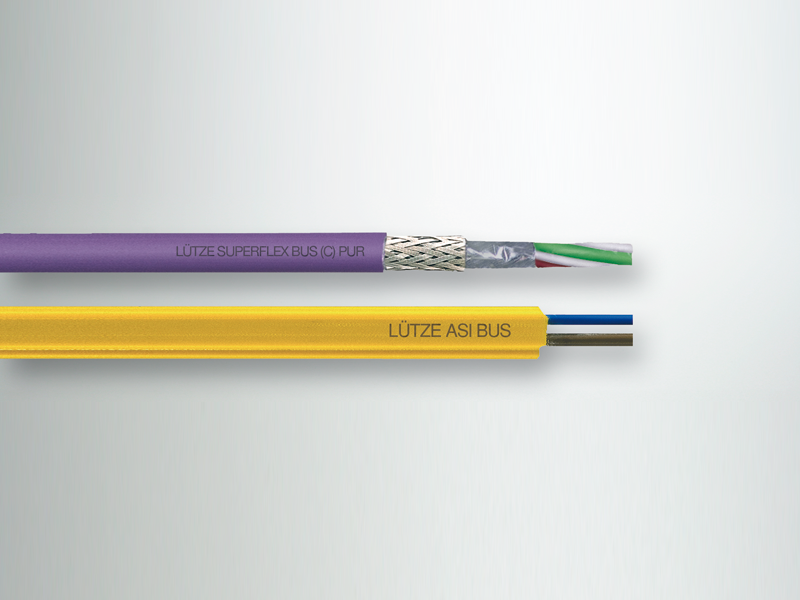 Lutze also carries tools and all accessories for the cable. From the comb rail to the spiral band, from the wire strippers to the cable knife, from multi-mark marking sleeves to the conductor and cable labels, rails for marker holders or conductor labels. For further information or if you require a quotation, get in touch!